The beauty with this tart is that you need only mix one crumbly dough to serve as both the crust, which you pat down in the pan, and the struesel-like topping that’s sprinkled over the top. 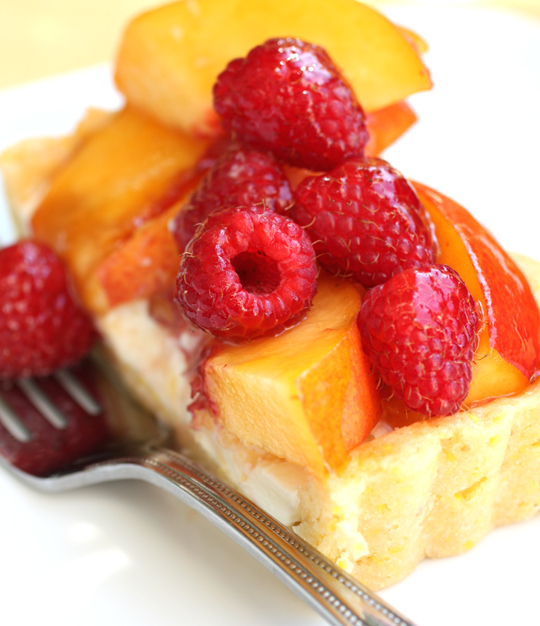 In between, there is a layer of mangoes followed by one of raspberries. 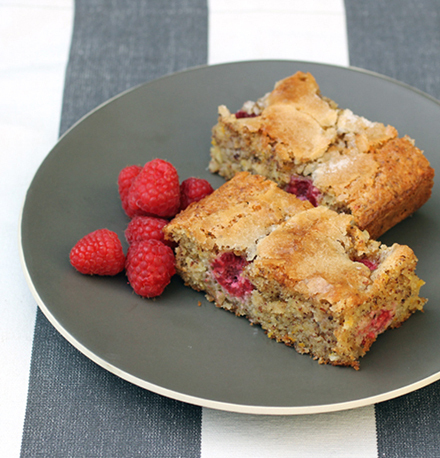 There’s something wonderful that happens when you bake fresh, at-their-peak fruits. Their flavors concentrate, deepen and get more complex. 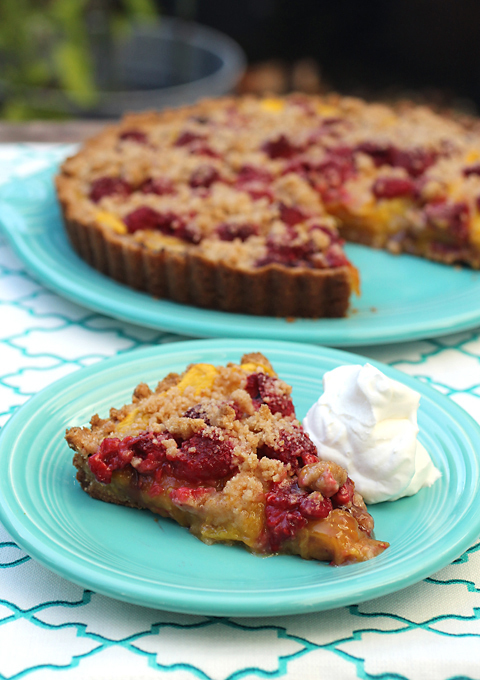 The mangoes and raspberries get downright jammy after baking, akin to a pie filling. But this is far simpler to make than a pie, as there’s no dough to roll out. The mangoes announce themselves first with their sweet, musky, tropical taste, followed by the bright, slightly tart berries. A sturdy, cookie-like crust gives it all proper support. Serve it with a fluff of softly whipped cream, if you like. 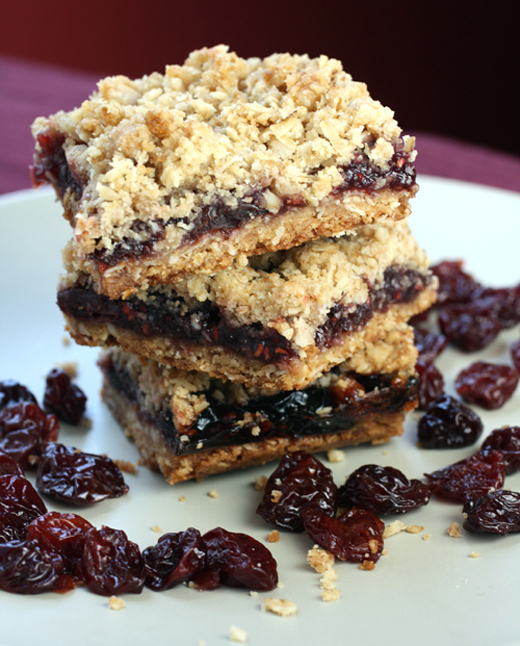 It’s best the day it’s baked when the streusel is still crunchy on top. But you can always store the leftovers in the fridge and enjoy it the next day, warmed ever so slightly in a toaster oven or microwave. 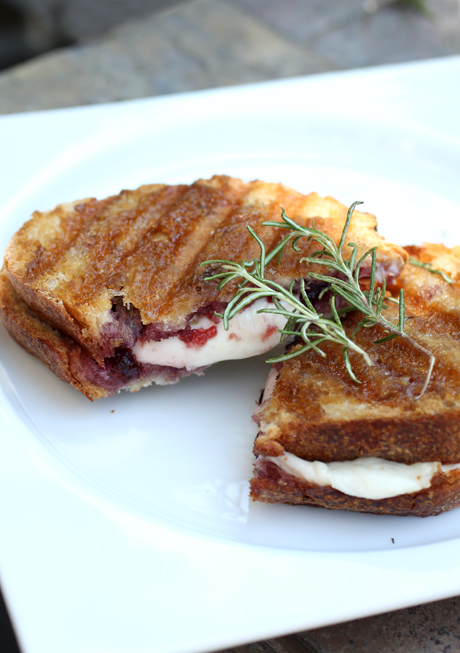 An easy, delectable way to end a summer gathering. Place an oven rack in the middle position. Preheat the oven to 375 degrees. Lightly butter the bottom and sides of a 9-inch tart pan. 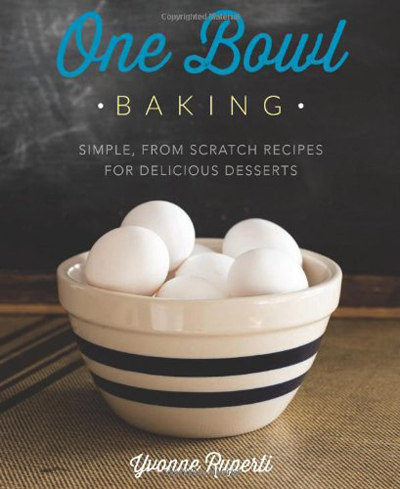 In a large bowl, combine the flour, brown sugar, granulated sugar, salt, and cinnamon. Add the butter and toss with your fingertips until the mixture forms moist crumbs. Place 2 1/4 cups of the crumb mixture into the pan. Firmly press into the bottom and up the sides. Reserve the remaining crumb mixture (about 3/4 cup). 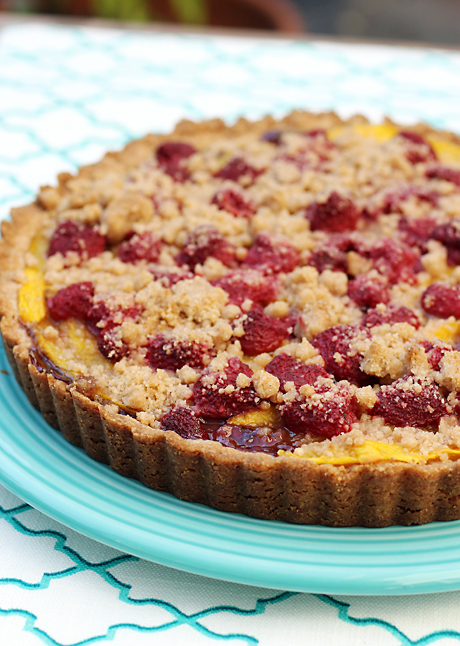 Spread the raspberry preserves into the tart and then top with the mango slices and fresh raspberries. Sprinkle the remaining crumb mixture over the top. 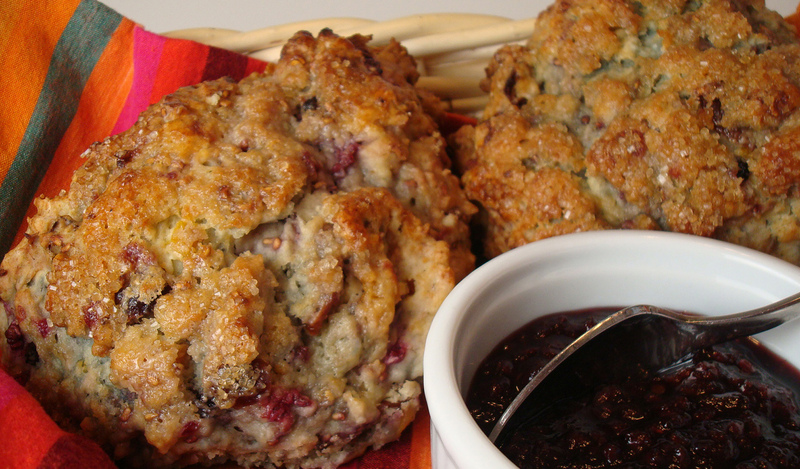 Bake until the crust and streusel is a deep golden brown, about 35 to 45 minutes. Let the tart cool on a wire rack for 20 minutes, then remove the sides to allow it to finish cooling. Note: Extracting the flesh from a mango can be tricky. Once peeled, it becomes a slippery football. Instead, slice each of the fleshy halves from the pit (with the skin on) then slice each piece in three strips lengthwise. With the flesh side up, slip a sharp paring knife between the skin and the flesh, and slice the flesh off. After that, slice off the remaining strips from the pit and slice the flesh from the skin.